Researchers at the University of Edinburgh have successfully created artificial, oxygen-carrying red blood cells that they believe could go into human medical trials in as little as two years. The cells aren’t synthetic, they are created using human stem cells, but they can be manufactured, and the researchers are currently working out a way to mass-produce them safely. If successful their findings would eliminate the need for the current mass amounts of energy and electricicity that are needed to gather, transport and store blood for transfusions. Plus, now we have something more than garlic to throw at vampires when they come knocking on Monday evening! Millions of people around the world don’t have access to blood for transfusions and even in the United States, when catastrophic events occur, blood shortages happen. This innovation would help to stem those problems and provide on demand blood wherever needed. 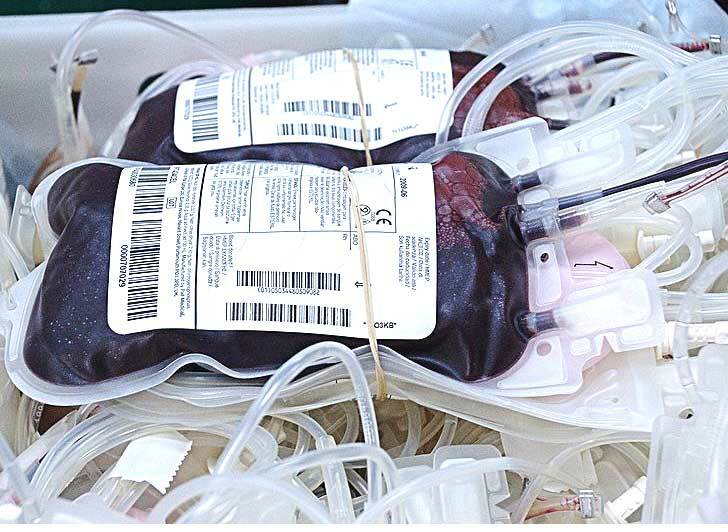 It would also assist in lowering the chances of passing on blood born pathogens and diseases during transfusions — things like HIV, AIDS, Hepatitis and Mad Cow Disease have all been transferred through blood transfusions. Blood made within a human body is still a better alternative, but in cases where transfusions of natural blood aren’t available this artificial stem cell blood could save millions of lives around the world. 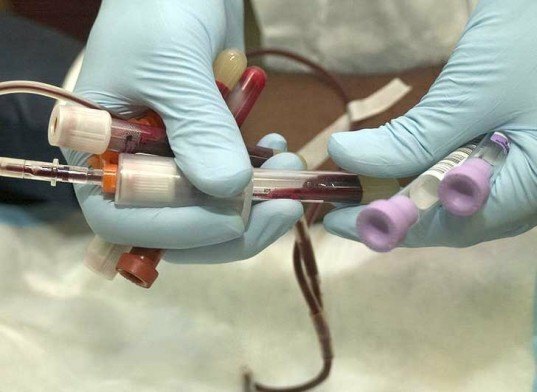 “It’s partly so that blood can be used everywhere – clearly there are situations where a country may not have a blood bank or where a person is a way away from a blood bank, for example in Afghanistan or in the middle of the US. And where you don’t require blood-typing,” said Professor Chris Cooper of the University of Essex. Currently researchers at the University of Edinburgh are perfecting their blood cells and believe they could hit the medical field in about ten years. Researchers at the University of Edinburgh have successfully created artificial, oxygen-carrying red blood cells that they believe could go into human medical trials in as little as two years. The cells aren't synthetic, they are created using human stem cells, but they can be manufactured, and the researchers are currently working out a way to mass-produce them safely. If successful their findings would eliminate the need for the current mass amounts of energy and electricicity that are needed to gather, transport and store blood for transfusions. Plus, now we have something more than garlic to throw at vampires when they come knocking on Monday evening!